What Was Gianni Versace's Net Worth At The Time Of His Death? In 1997, fashion designer Gianni Versace was gunned down in front of his chic Miami mansion by Andrew Cunanan. The murder is the subject of the current season of FX's American Crime Story. The 21-year-old crime is often called the biggest failed manhunt in the history of the FBI. Andrew Cunanan went on a killing spree in the weeks before he shot Versace on his own doorstep and eventually shot and killed himself with the same gun. The world was shocked. In the wake of Gianni's death, his brother Santos became CEO and his sister Donatella took over the design duties. Under Donatella, business slowed. Sales fell off. Her design sensibilities were quite different from her brother's. At one point the value of the Versace brand sunk as low as $400 million. You can imagine Gianni rolling over in his grave. What had become of his fashion house? At the time of his death, Gianni Versace was a vibrant, successful, 50-year-old man with worldwide fame. He was involved in a relationship with Antonio D'Amico for 15 years. He usually had one of his assistants walk down Ocean drive to pick up his newspaper, but on July 15, 1997, Gianni decided to take that walk himself and that's where serial killer Andrew Cunanan found him and murdered him. Before his murder, Gianni was actively planning to take his fashion house public, a move that would surely have infused his company with a ton of cash. Unfortunately, after his untimely murder, that IPO was cancelled. 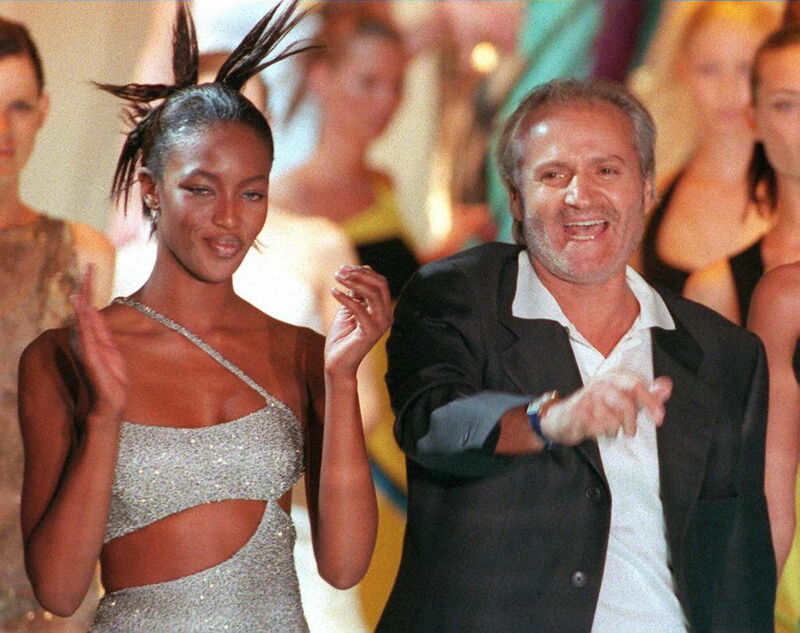 At the time of his death, Gianni Versace had a paper net worth of $1 billion. Today, the Versace brand is theoretically worth $2 to $3 billion.